RT broadcasting appeared on C-SPAN at the moment when Democratic Congresswoman Maxine Waters of California was speaking. Another strange incident is generating more suspicion in America. Audiences tuning into C-SPAN, which provides live TV broadcasts of speeches by U.S. politicians, instead found themselves watching Russia Today (RT) for almost 10 minutes. C-SPAN called the problem an "internal routing error." “At a time when our intelligence agencies are very confident and basically have confirmed that Russia hacked the D.N.C. and other political interests, and then we have, while I’m on the floor of the House, talking about Trump and Russia, I get interfered with and interrupted by Russia Today. It’s strange. 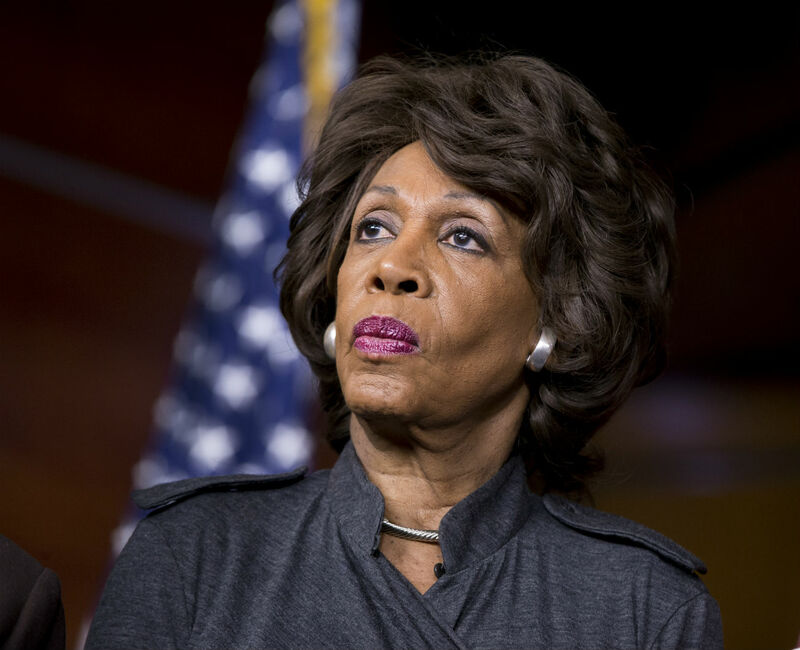 It’s odd,” said Congresswoman Waters. "We don’t believe that we were hacked. Instead, our initial investigation suggests that this was caused by an internal routing error. We take our network security very seriously and will continue a deeper investigation, which may take some time,"C-SPAN wrote on its official Twitter site. In early December, just before a Trump rally in Ohio, C-SPAN broadcasted via Internet 30 minutes of Russian President Vladimir Putin’s speech to the Federal Assembly.